One of the more common crimes in the world is assault. Generally, assault is the broad term for crimes where one person hits, or otherwise does harm to another. In New York, these offenses are governed by Article 120 of the N.Y. Penal Law. 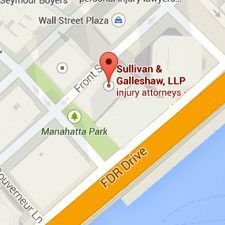 If you have been charged with a § 120 assault crime in New York, and want to understand the charges better, this guide should help. 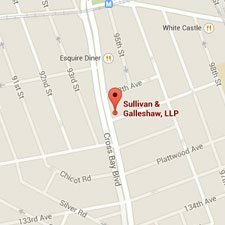 If you are looking for an attorney for your assault charges in Queens, contact the experienced New York criminal defense attorneys at Sullivan and Galleshaw, LLP. What Generally Counts as “Assault”? The N.Y. Penal Law has thirteen different sections on assault, so it is easy to get lost trying to figure out which crime applies and what penalties apply. For the most part, there are three main levels of assault: first degree, second degree, and third degree. The rest of the statutes deal with vehicular assault, group (called “gang”) assault, assault on a judge, assault on a police officer, or assault on a child. Generally, though, the basic elements of assault apply in those specific types, so we will go through those first. The basic definition of assault is simple enough: causing injury to another, with the intent to do so. This is what the N.Y. Penal Law calls “third degree assault,” and codifies in § 120.00. This third degree assault also counts if you harm someone else other than the intended target, cause injury recklessly (instead of intentionally), or use a deadly weapon with criminal negligence and cause harm. These phrases like “intentionally,” “recklessly,” and “with criminal negligence” all apply to your mental state. If you meant to cause harm, you did it intentionally. If you knew there was a chance of harm, but ignored it, that’s recklessness. If you were being so careless with a situation that you should have known was dangerous, the law will consider that criminal negligence. Generally, crimes are split into two types: misdemeanors, punishable by a year or less in jail, and felonies, punishable by more than a year in prison, up to life without the possibility of parole. There are six classes of felonies in New York, named A-I, A-II, B, C, and D. A-I is the worst, with the worst sentence, and D is the lightest. Misdemeanors are classified as A, B, or unclassified misdemeanors. 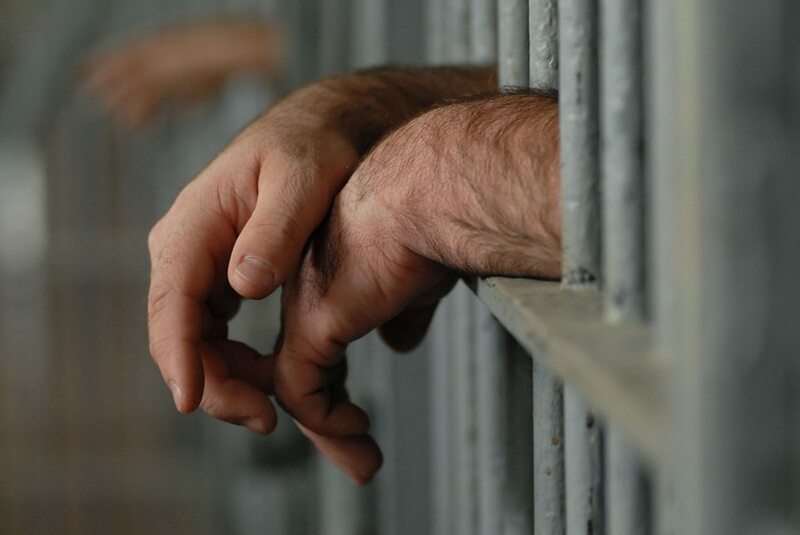 All sentences depend on the defendant’s criminal history, and sometimes on particular actions or victims involved. There are general ranges for each class of crime, though. First degree assault is a class B felony. Violent class B felonies are punishable by five to twenty five years in prison. Second degree assault is a violent class D felony, punishable by two to seven years in prison. Third degree assault is a class A misdemeanor, which is punishable by up to a year in jail. Note that each of these crimes also brings financial penalties, such as fines and restitution. 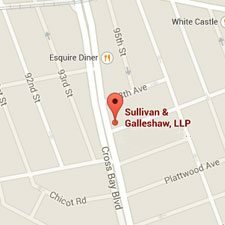 If you have been charged with assault in Queens, New York, and you are looking for a criminal defense attorney, call Sullivan and Galleshaw. We represent criminal defendants for assaults and many other types of crimes. For a consultation, call (800) 730-0135.